Hello, See Vanessa Craft readers! 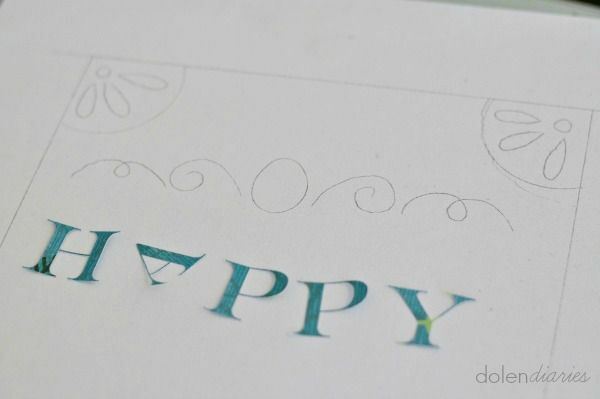 I’m Shelly Dolen from Dolen Diaries where I share my love of all things creative!! Are you a Pottery Barn fan? Me, too. 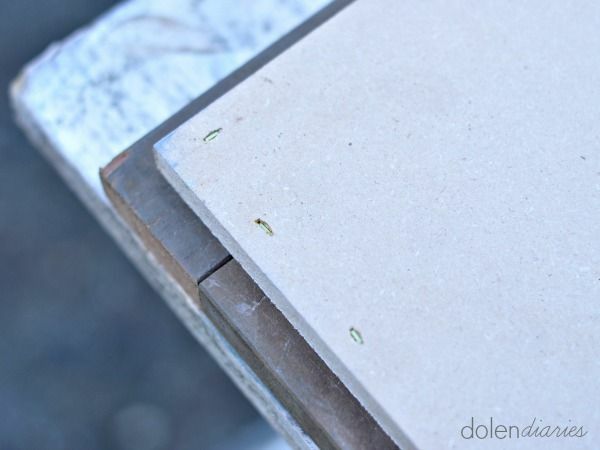 However, I’m not always a fan of the price tag especially when I can make my own version at home for free. 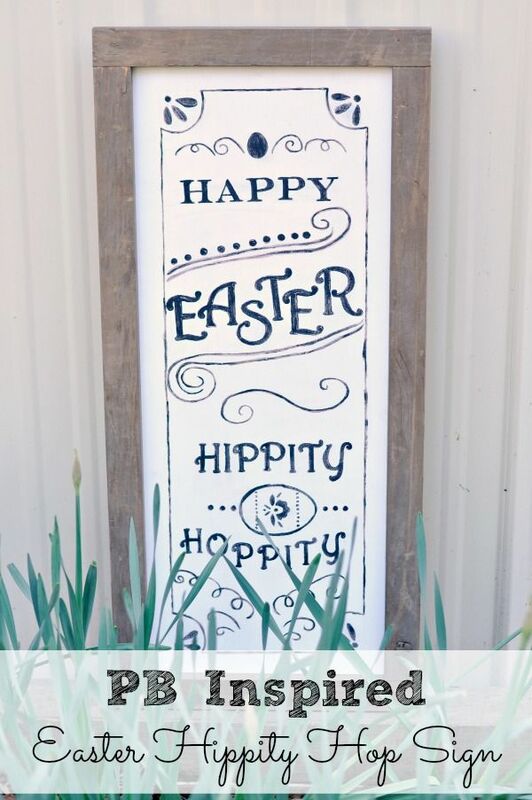 I actually had everything I needed for this PB Inspired Easter Hippity Hop sign at home but even if you have to go out and buy supplies I can promise your DIY will not cost you $99 plus tax & shipping. Using a pencil I trace the stencil to paint. I love the painting part, it’s SO relaxing!! It’s like a coloring book or paint by numbers for adults. I first painted the whole design with the rose gold craft paint. 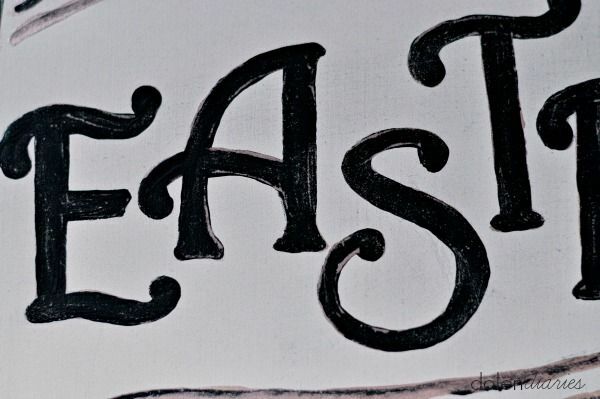 Once the rose gold paint was dry, I painted a second coat of black over the whole design.After that dried, I took a high grit sandpaper to gently rub back some of the black paint to give the sign an aged look. It was finally time to attach the frame! 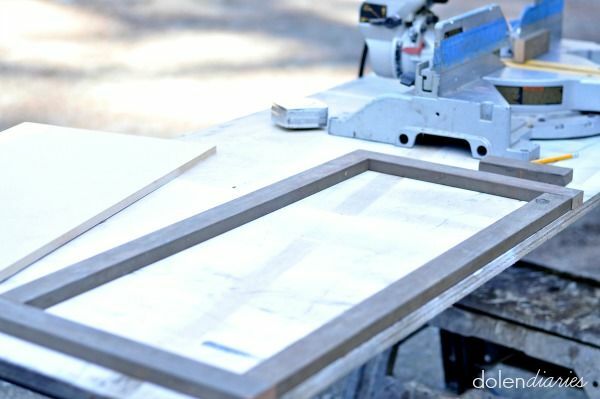 My 1 x 2 pieces were all reclaimed so they were already stained brown but I think raw wood or naturally weather wood would also look just as good as stained. I laid my frame pieces out face side down and then placed my sign centered on top of the frame. *Don’t feel bad if this takes a couple of tries because it took me a few. I used an air stapler to secure the sign to the frame. Done & done! I love how it turned out, don’t you!?! 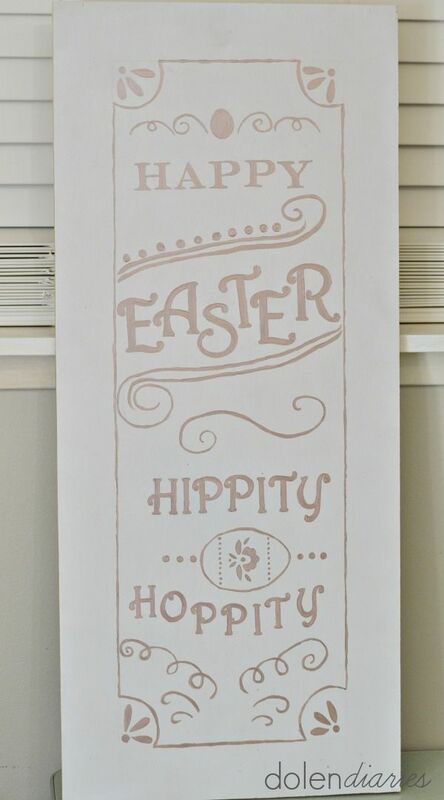 There is something about this PB Inspired Easter Hippity Hop sign that just makes me smile. 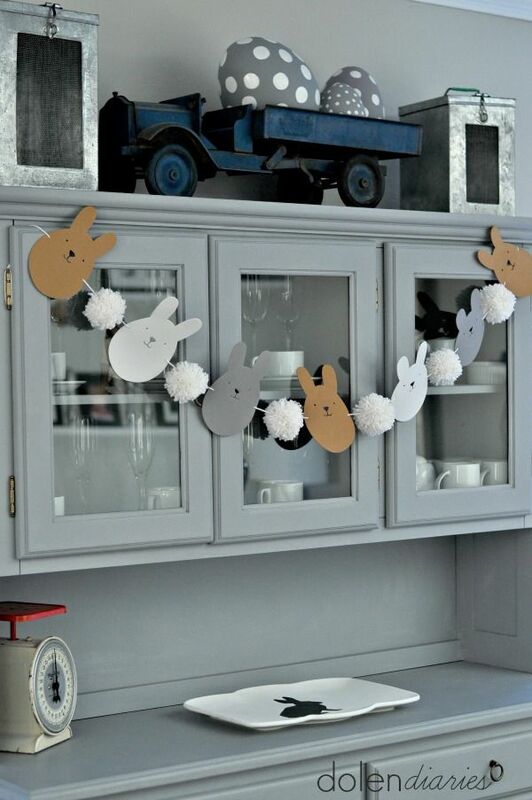 Looking for more Easter projects!?! 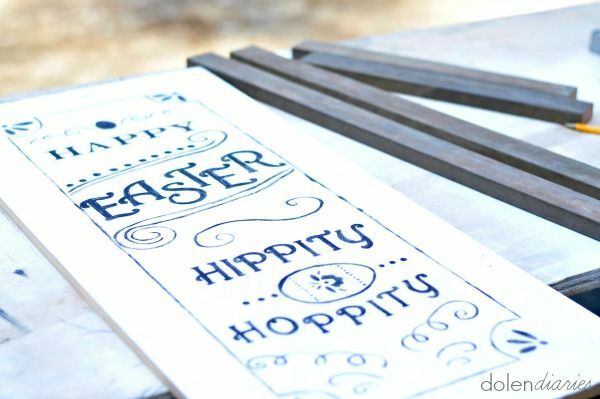 Pop on over to Dolen Diaries and check out my other projects! Hi, I’m Shelly and I blog over at Dolen Diaries where I share a little this and that….DIY & craft projects, kids crafts & activities, and life as a mama to three fabulous boys. 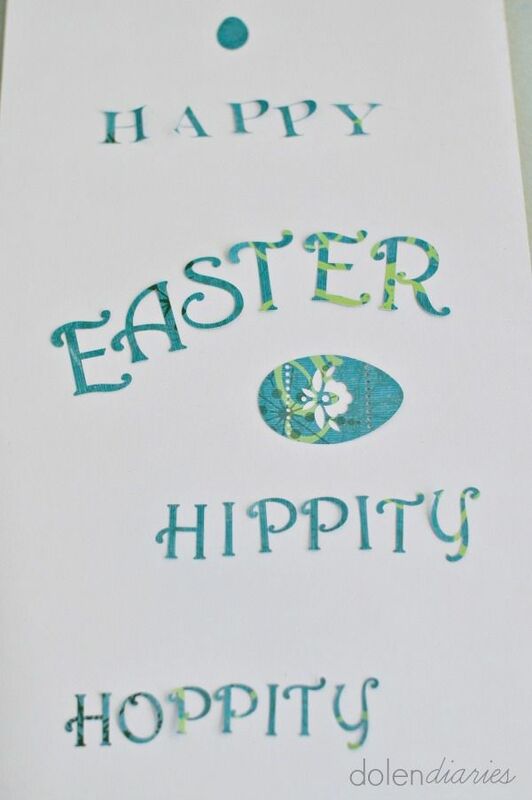 I love all things creative and am blessed to have a husband who loves to be creative with me! In fact, most of our date nights are spent in our garage working on our latest projects. I can’t wait to share all of my creative adventures with you!